Quick and simple to install, our premium quality Pumpstor Domestic and Domestic+ pumping stations require minimal maintenance, saving you time and money. Our domestic pumps come fully equipped with single and twin pumps and are suitable for sewage, surface water and effluent. They are ideal for homes with up to 13 people. 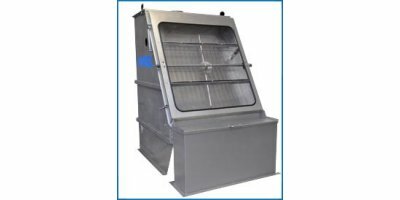 DEVISE ENGINEERING S.A. utilizes the iMBR process in its packaged Membrane-Operated Systems (DMOS) which are designated for large-scale wastewater recovery applications, both municipal and industrial. BIONEST is an advanced, yet simple, solution for treating on-site sewage. 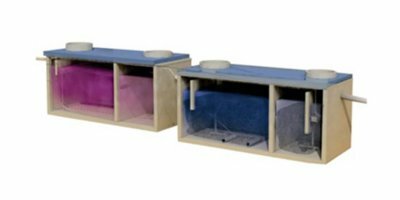 It produces clear, clean and odourless effluent for ground or well water protection. The DCM Curved Bar Screens consist essentially of: non-deformable, in galvanized steel, one piece vessel, cleaning rake, with galvanized steel comb, oversized geared motor, waterproof, horizontal stop device of the arm. Working Principles: Tech Universal Automatic vertical bar screen are cable driven, equipped with a 350mm depth rake moving alternately up and down. The cycles are controlled by a daily programmable clock, or by level switch. Complete stainless steel pumps. Provided with a grinding device capable of grinding particles and long fibers. 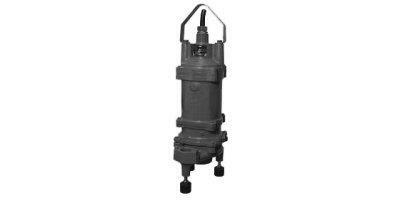 For use in pumping sewage and home wastewater.Complete stainless steel pumps. Provided with a grinding device capable of grinding particles and long fibers. For use in pumping sewage and home wastewater. By Zhejiang Fengqiu IMP/EXP. Co., Ltd. based in Zhuji, CHINA. By Ideal Delta Orlando & Araújos S.A. based in Baguim do Monte, PORTUGAL. 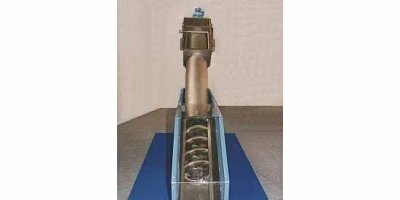 Pumps with VORTEX impeller suitable for domestic and industrial use to dispose of clean, slightly dirty water, sewages or similarliquids.